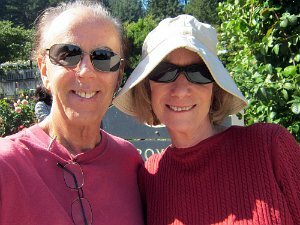 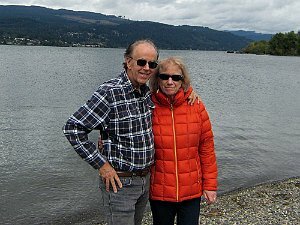 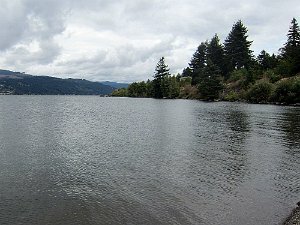 Larry and Barb's big trip to Oregon in the summer of 2017. 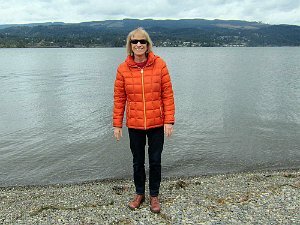 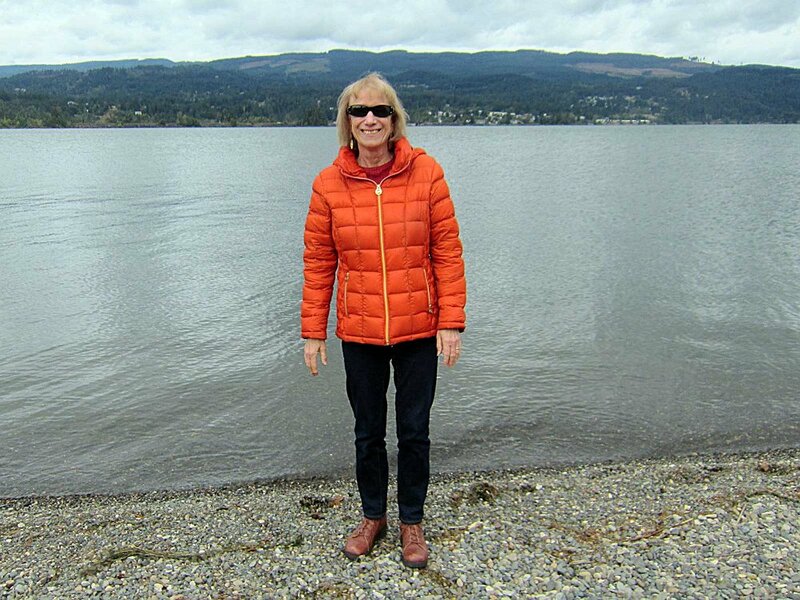 Barb at The Columbia River. Larry and Barb at The Columbia River (taken by a friendly Oregonian). 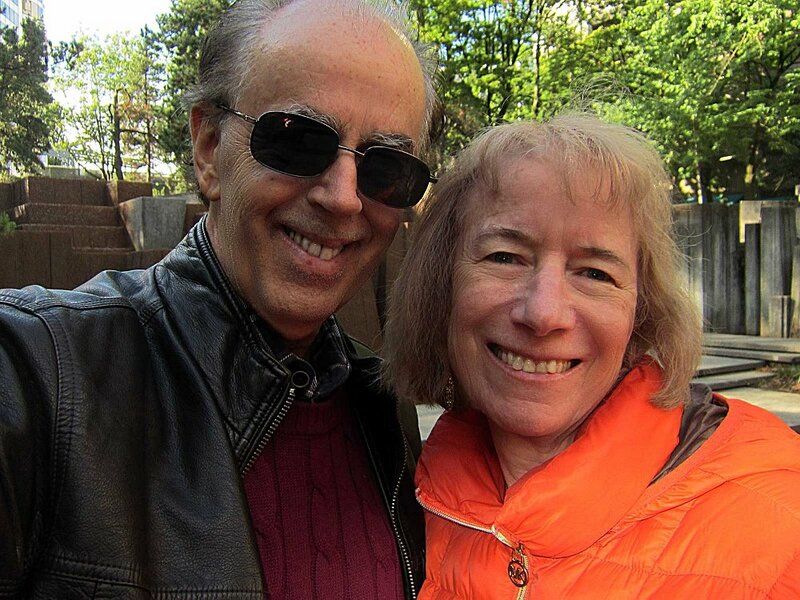 Barb and Larry at Keller Fountain, Portland. 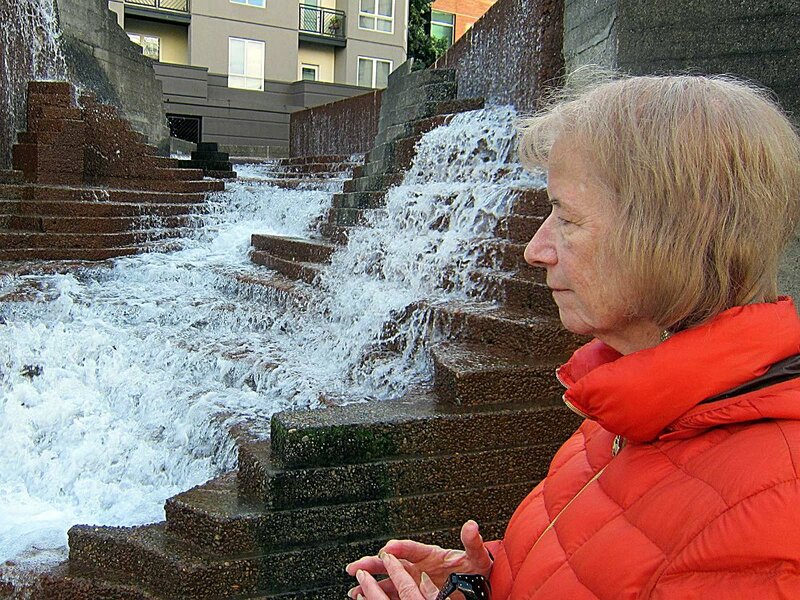 Barb at another fountain in Portland. 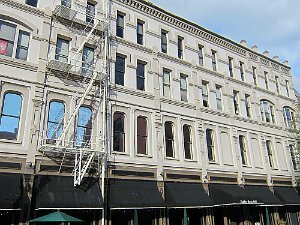 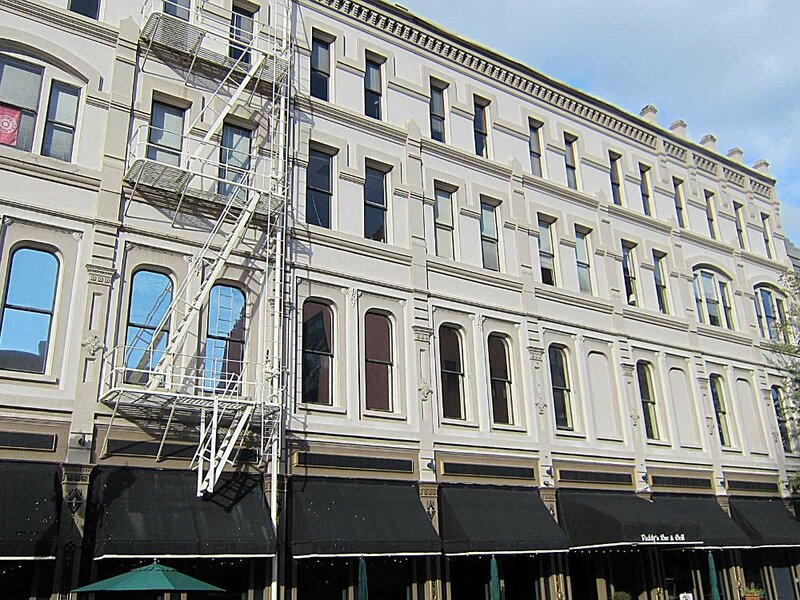 Cool old building in Portland. Barb at the River Walk, Portland. 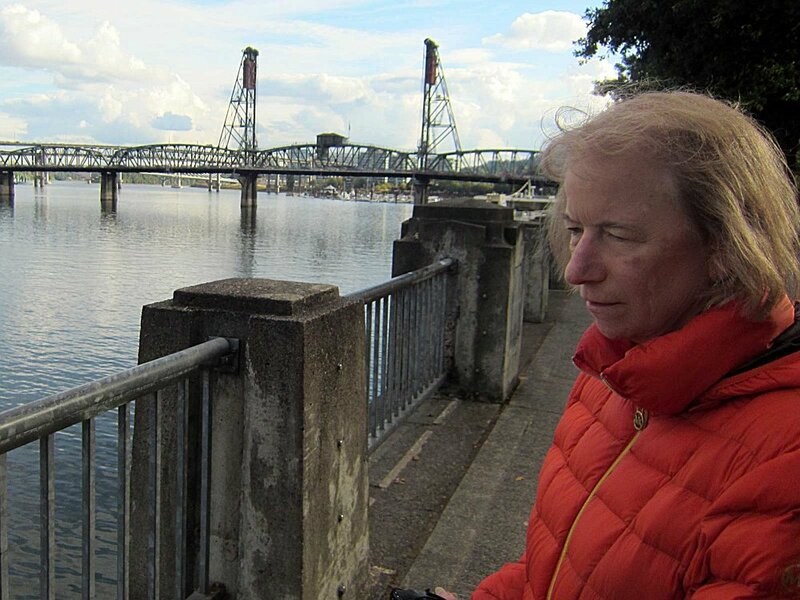 That's the Willamette River. 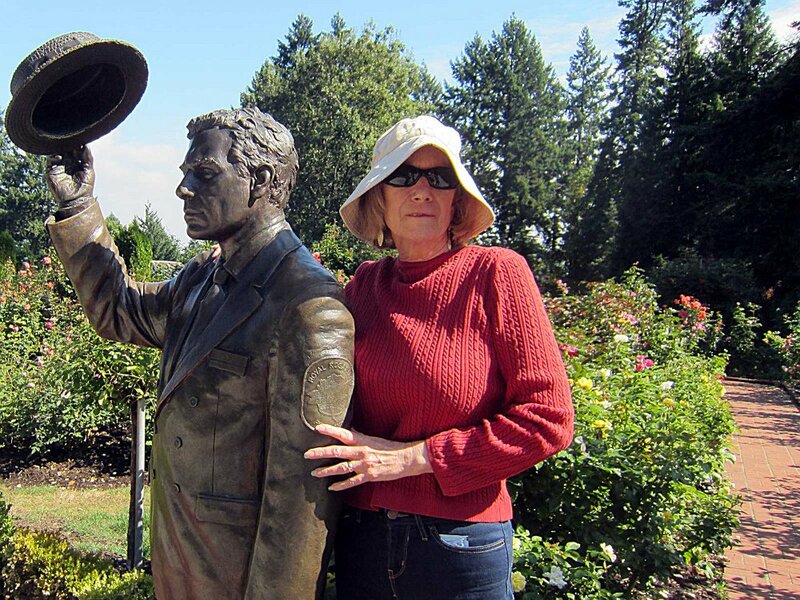 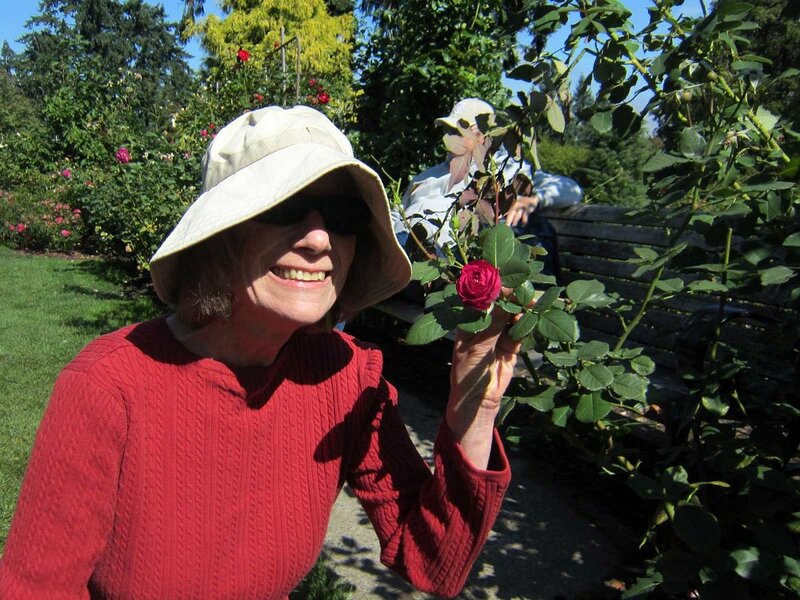 Barb with Jesse A. Currey, founder of the Rose Garden in Portland.